Dr. Kathleen Morse is the majority owner and founder of Yosemite Space. She leads Yosemite Space in exploring how to advance the state of the art in aerospace. Current research and development focuses on using state of the art (SOA) System on Chip (SoC) processors reliably in space to support autonomy and remote sensing needs of CubeSats and small satellites. She is leading the hardware development of RACP. 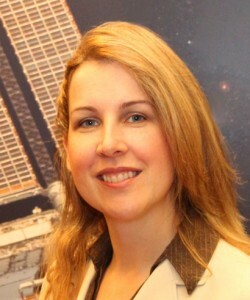 She is also the principal investigator for the “Gumstix in Space” program. Prior to starting her own company, Kathleen had almost 7 years experience as technical lead in advanced R&D programs at Lockheed Martin Space Systems Company. She led programs in nanotechnology, metamaterials and high energy coatings. She is first author on 2 issued patents in the areas of metamaterials and photonics. 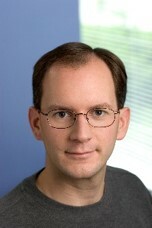 Mr. Jeremy Zawodny serves as the lead software engineer at Yosemite Space. His experiences include developing software for the embedded Linux platform used on SoCs. He developed Yosemite Space’s radiation test monitoring software and hardware. He leads software development of RACP. He is also the senior software developer for the “Gumstix in Space” program. Mr. Ira Chapman, as a member of Yosemite Space, supports ongoing research and development activities as a senior engineer. 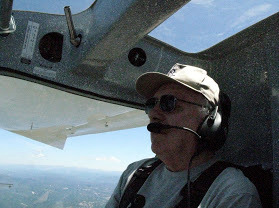 Mr. Chapman has several years of aerospace experience including electronics design and fabrication, mechanical design and fabrication, optomechanical component design and fabrication, vacuum system design, fabrication, and assembly.